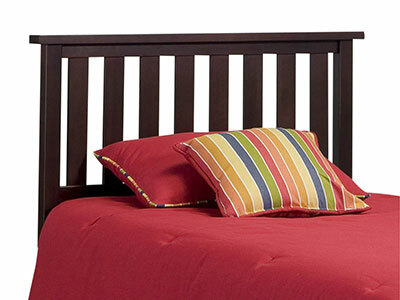 The Belmont mission headboard has a simple, slatted wood design that's quite traditional, but its vibrant finishes give it an updated look for the modern home! 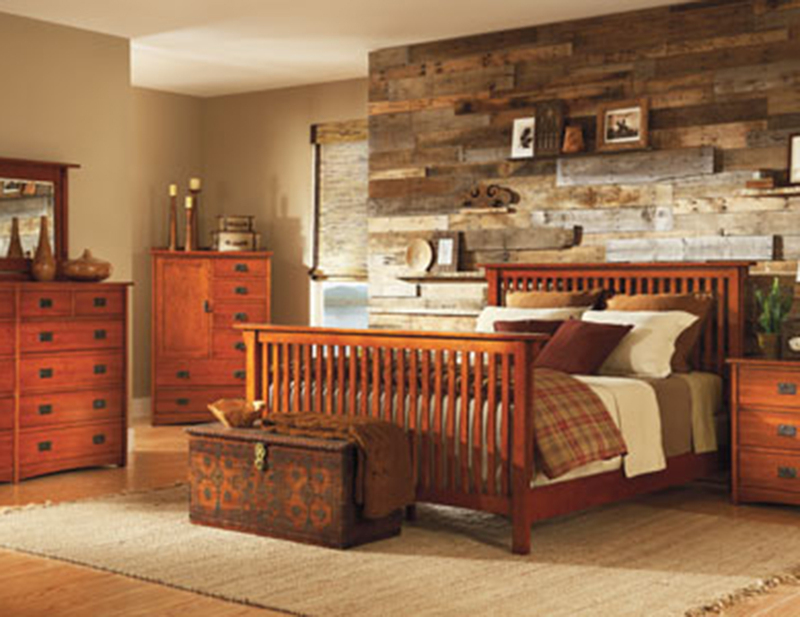 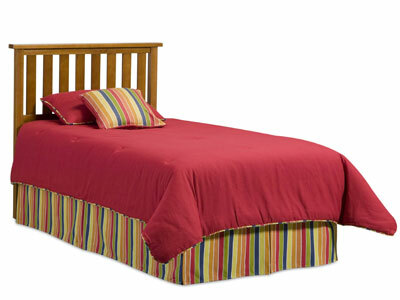 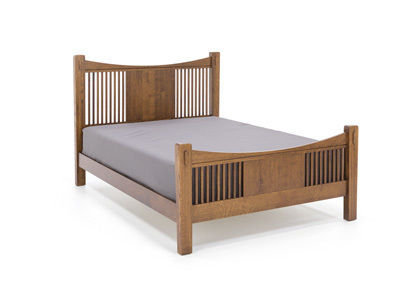 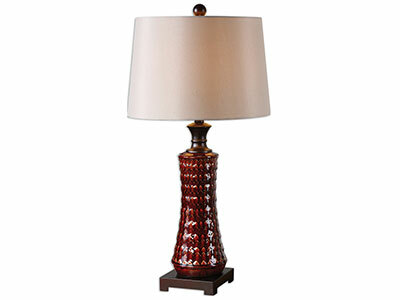 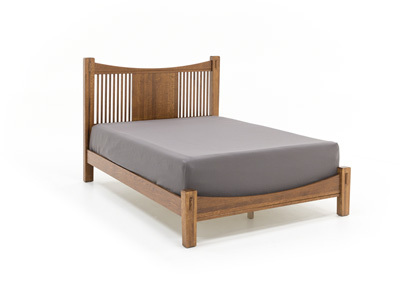 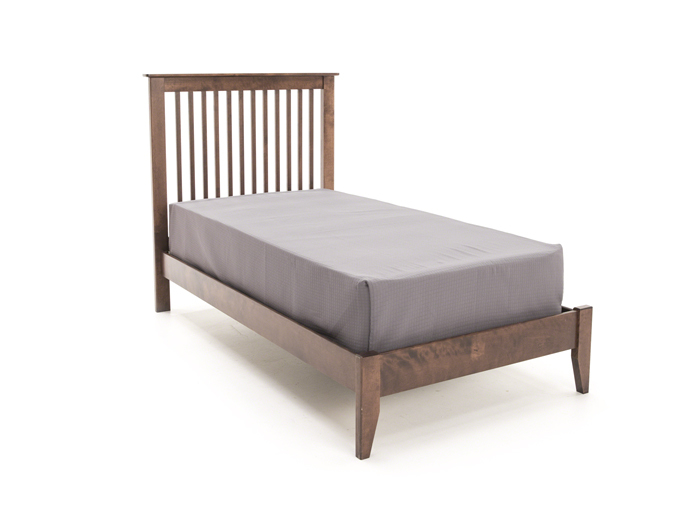 The headboard is constructed of hardwood solids. 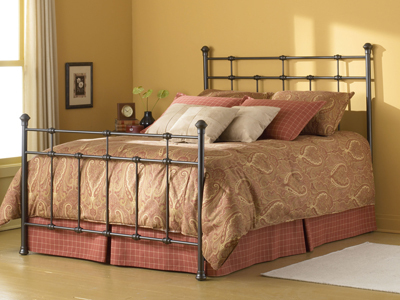 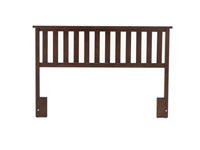 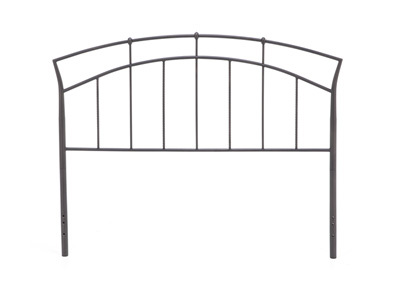 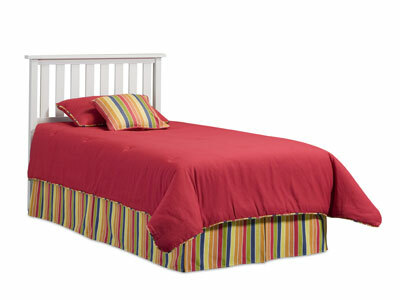 This headboard is suitable for many individuals, from children to adults of both genders!